Quite a lengthy post this time, but plenty of ideas and beautiful images to enjoy…. The beauty of these fantastic images, above, lies in their incredible use of line and space. 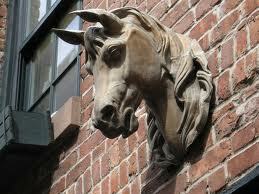 The shape of the horse head can make a wonderful two-dimensional design on the page or wall. 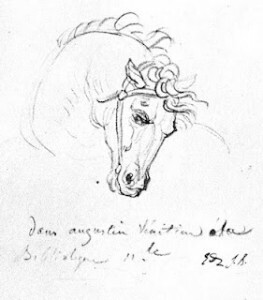 When faced with drawing a real horse from life, it can be tempting to aim straight away for the “iconic” profile illustrated above, perhaps working largely from memory. 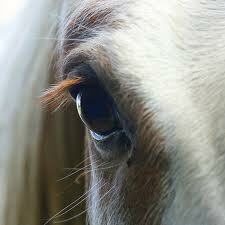 However, this approach risks missing much of the beauty of the living creature. 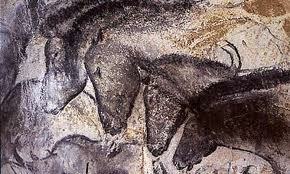 On the other hand, here are studies made with real understanding of the horse’s structure. That on the left by Perina del Vaga (Rome, 1501-1547). The study on the right was by Leonardo da Vinci. 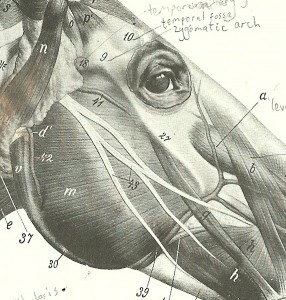 Understanding the actual three-dimensional shape of the horse’s head allows us to produce work that relates more closely to our experience of the animal in real life. 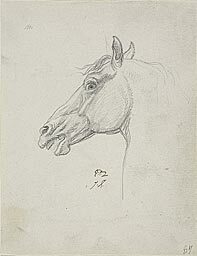 This empowers us to draw the horse from any angle and to understand the fall of light and shade on it. We can then return to more two-dimensional work, if we wish, with a fuller understanding of our subject. Why bother with planar analysis? This way of working ensures that we understand the structure of our subject. It helps us to get the light and shadow correct. Planes facing the light source will be very light in tone. Those facing away from the light source will be in deep shadow. Planes that are in line with one another should have the same amount of light falling on them (assuming that there is no cast shadow, e.g. from a tree or from the mane of the horse). It helps a lot with foreshortening, especially once we start working without a live model. 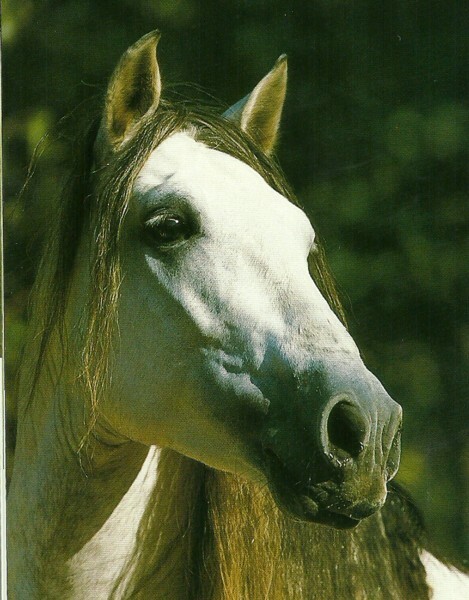 If the planar structure is emphasised, it can give a handsome, well-chiselled appearance to the image of the horse head. I’ll go through the main planes and landmarks of the horse head in this today. 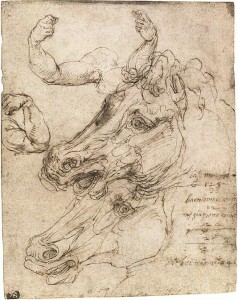 There are Old Master drawings, images of statues and live horses to illustrate these points. 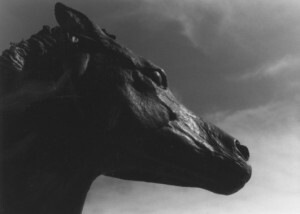 At the front of the horse’s head is a fairly flat large diamond-shaped area. This is made up of some skull bones that are fused together, these being the nasal bones (running down the length of the nose) and the frontal bones (at the front of the forehead). When simplifying for artistic purposes, we can consider this diamond to be one flat plane. 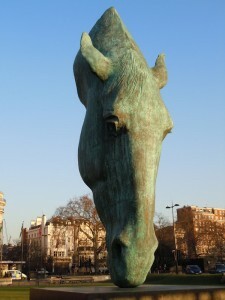 The sculpture above is a horse head by Nic Fiddian Green in London. 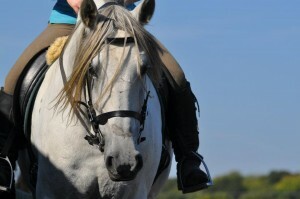 I have included it to show how light will illuminate the front of the horse’s head in a diamond shape. 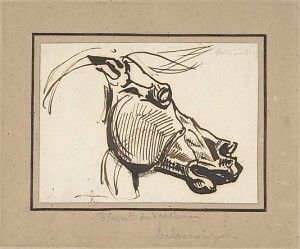 The sculpture is somewhat stylised, but see how the relationship between the eye and the diamond-shaped plane is the same in the sculpture and in the photo of the live horse, above. 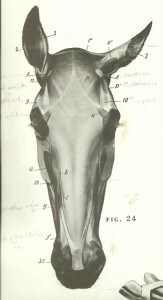 Here are diagr ams from “An Atlas of Animal Anatomy for Artists” by Ellenberger , Dittrich and Baum, showing that diamond-shaped area at the front of the horse’s head. Run your hand over the front of a real horse’s head and you’ll be able to feel the bone just under the skin in this area. In fact, there is a slight crevice along the centre of the horse’s head in the middle of the “diamond” (see diagrams above). It always helps to have a midline marker when drawing a complex subject, so feel free to make good use of this one. 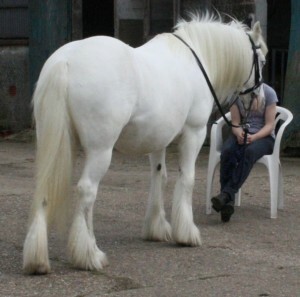 Go up to a friendly horse and stroke your hand over the semi-circular Masseter muscle. Feel how flat this muscle is. At the front edge of this muscle, you’ll encounter a sharp change of plane and a “step” as the horse’s head narrows at this point. The round Masseter muscle makes a fantastic shape within a composition. Make good use of it if you can. 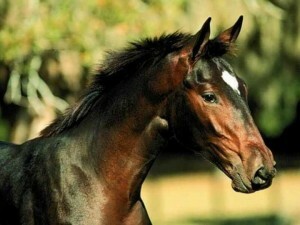 What is the widest point of the horse’s head? Note the concave valley, the “temporal fossa” which is just above each eye and a little towards the midline (marked “10” on the diagram below). In some horses this fossa is more of a flat plane. 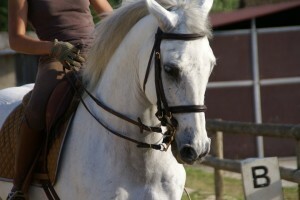 In very thin horses and in those of certain breeds such as Arabs, the temporal fossa is a deep hollow. There is a bony ridge extending from the upper corner of the eye back towards the base of the ear. This is the “zygomatic arch” (not to be confused with the zygomatic crest) and is labelled “9” on the diagram above. 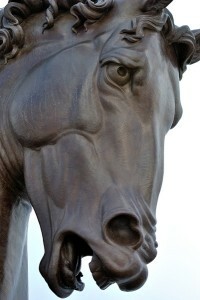 The muscles here form ridges and valleys that move as the horse chews food and sometimes when he is excited. The best way to understand the structure of the horse’s head is to get to know a horse in real life, and to feel for yourself where all of those “landmarks” and changes of plane are positioned. 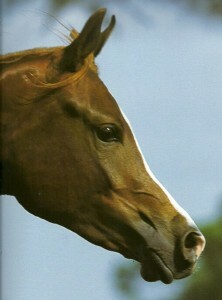 Modelling a horse head in clay or simply in Plasticine will also do wonders to improve your understanding. 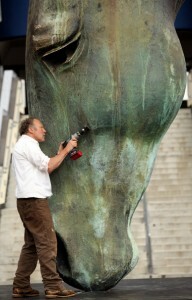 This very lengthy post has really just overviewed the structure of the head. I shall happily post in future in more detail, e.g. about the eye area. I shall be travelling in the coming week, so am taking a short holiday from adding to this blog. This workshop is open to all, from sixth form school students up to very experienced artists.